The Baby Bright LED Sensor Light is our first motion-sensor activated light. 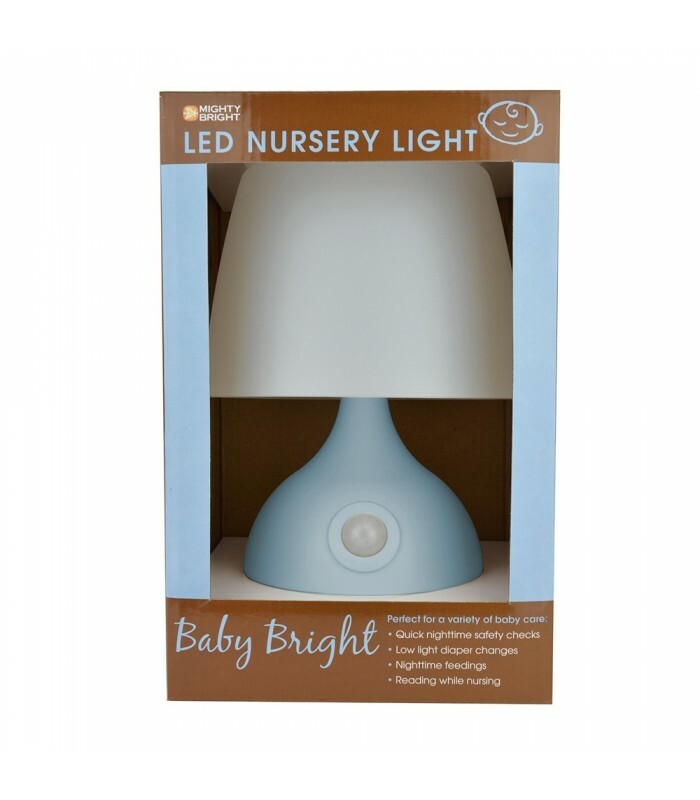 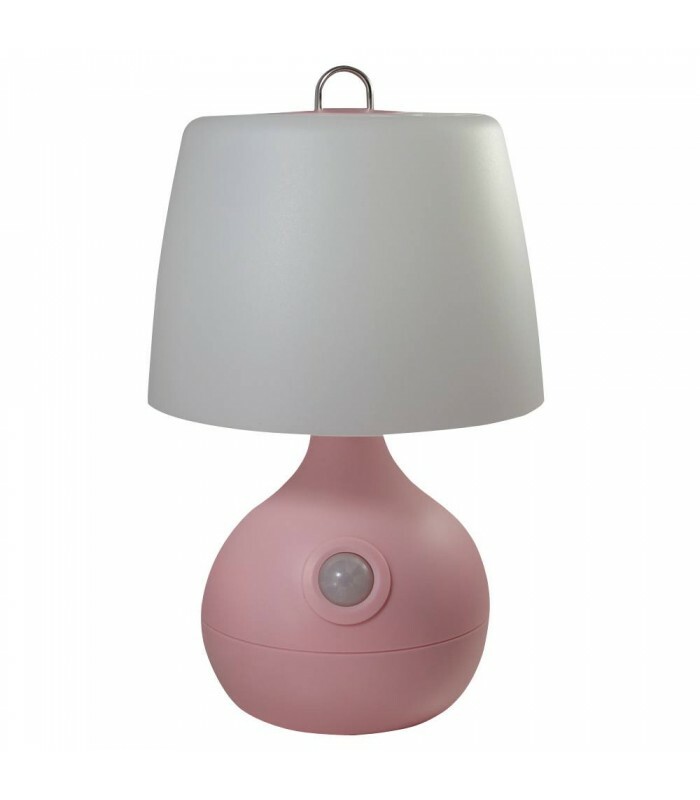 Designed for nurseries, the Sensor Light is perfect for checking on sleeping babies or accomplishing a variety of baby care tasks. 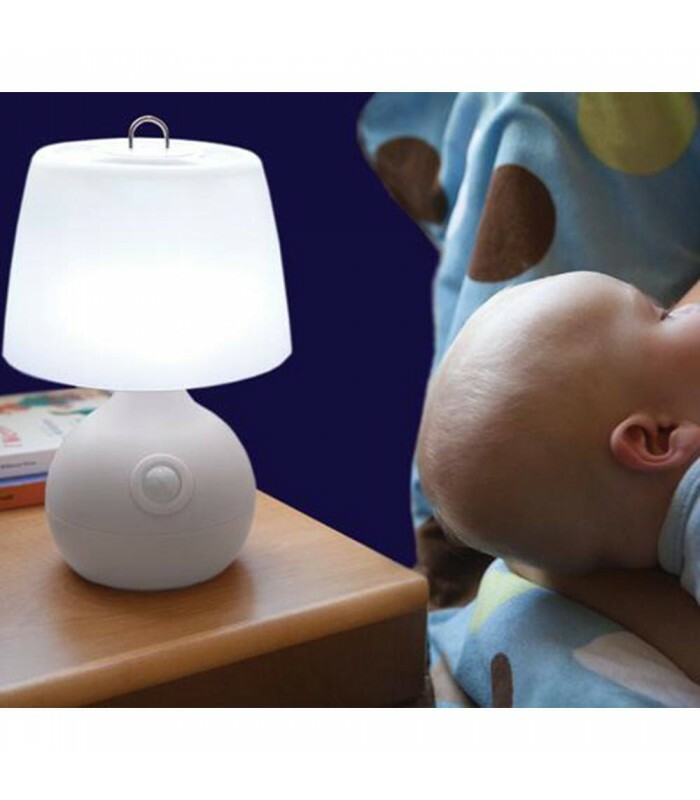 With the Sensor Light, you won't have to worry about waking up your sleeping baby - or any other kids in the room! 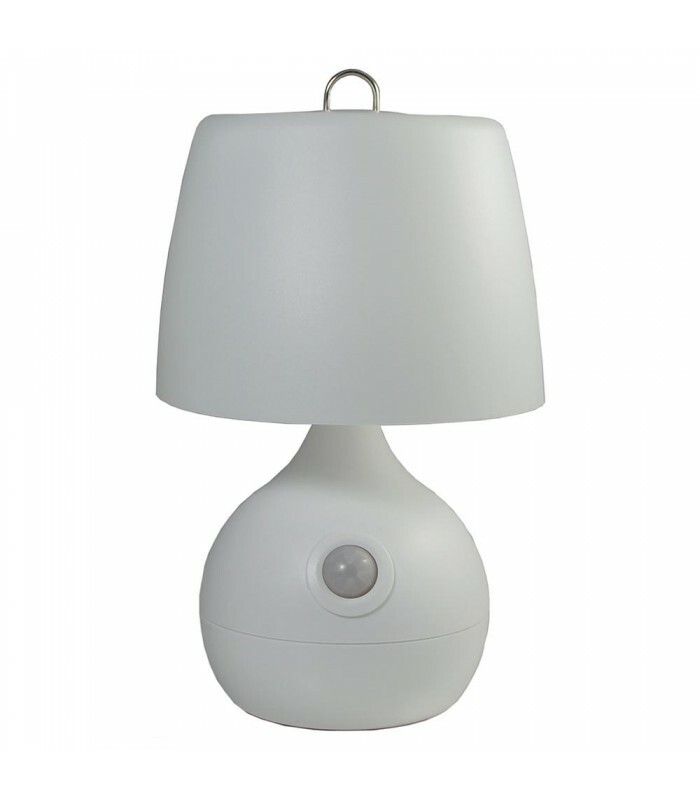 The motion sensor detects movement over 15 feet away, and turns off automatically after the movement ceases. 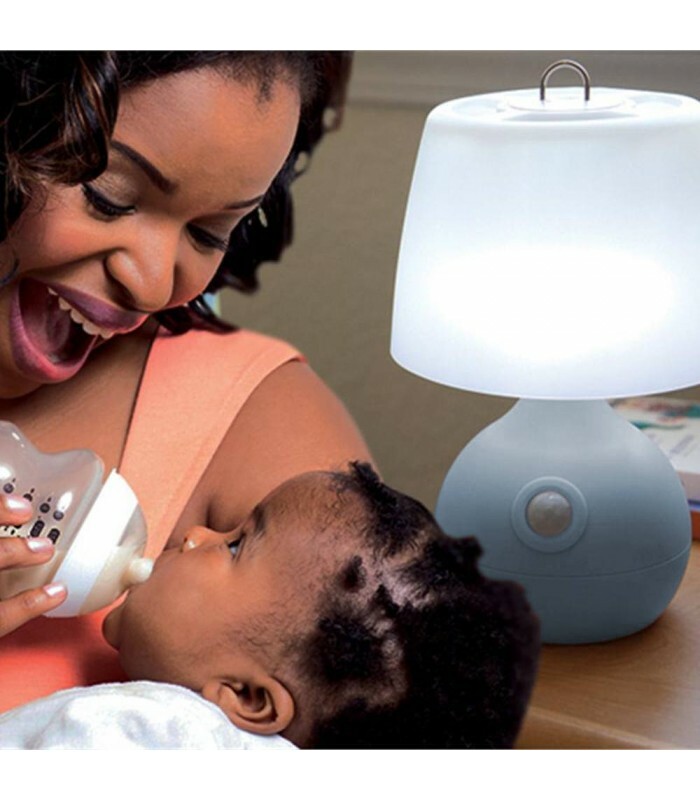 Use the manual on/off switch when changing nappies, reading, or feeding your infant. The energy-efficient LEDs won't get hot, eliminating any risk of burning your baby. 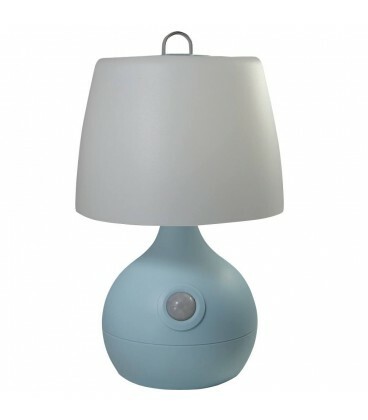 The Sensor Light casts a bright - yet gentle - beam, so you'll be able to sleep like a baby, too!